All of our head coaches at IMA have received a Level II Parkour/Freerunning certification from the World Federation of Parkour and Freerunning (WFPF) and we are all CPR and AED certified. This is not a job for us, this is what we are passionate about and love doing! Derek Fitchett is a Level II Parkour/Freerunning certified instructor through World Freerunning Parkour Federation. 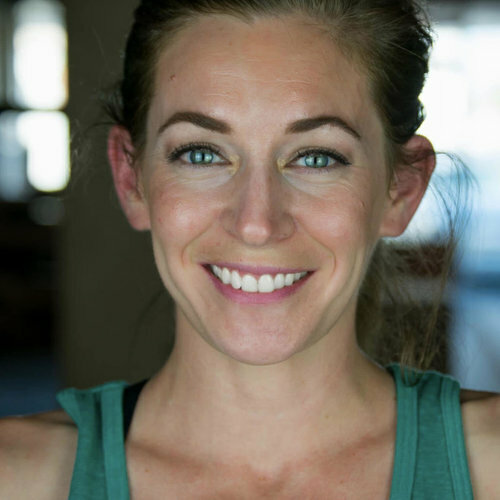 Wife to Derek and mom to three awesome kiddos, Danielle Fitchett is a NASM certified personal trainer with specializations in group personal training and youth exercise. 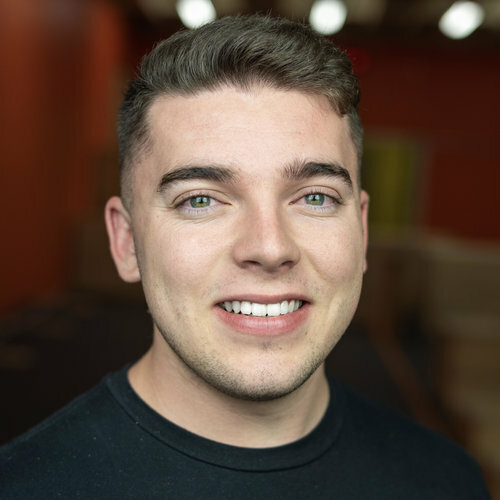 Steven is IMA’s youngest Coach at only 20 years old, but he has received the World Federation of Parkour and Freerunning's Level II Coaches Certification. Ethan loves pizza and playing Halo and is fav soda is Baja Blast. He loves to go outside and run around and hang out at the park with friends and he has been doing parkour. 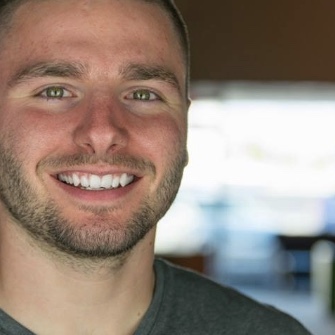 Dan is a full-time student at Cerro Coso with a passion for fitness! He has spent years working as a personal trainer and recently found a love for parkour. Assistant Coach Zeke is a student at Burroughs High School. He has a passion for Parkour and trains almost everyday. A Junior at Burroughs High School, Andrew splits his active time between parkour and swimming on the Varsity Swim Team. Heading into his Sophmore year at Burroughs high school, Logan has been training at IMA for the last year! Allan joined the US Marines in June! So while he is not a current Coach, he is still a member of our IMA Family. We miss him but we are super proud of his path.